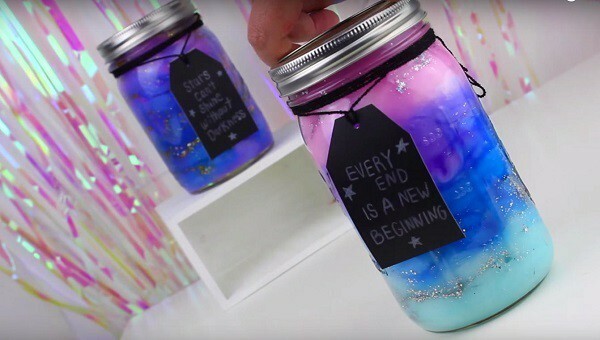 Dust off all those mason jars in the storage cabinet and try some of these kid activities in a jar. 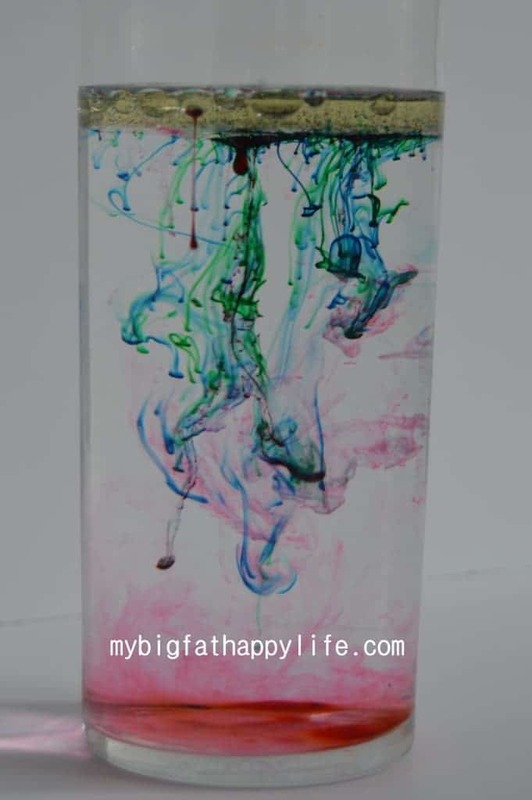 They’re an easy, fun, and inexpensive way to entertain and teach children. I’m always trying to come up with fun activities for kids to help keep my kids occupied. 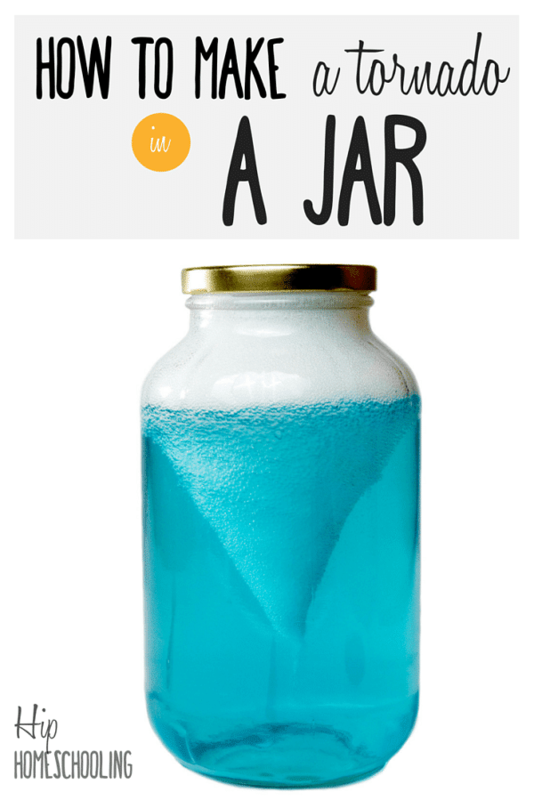 These activities in a jar are really cool ones! 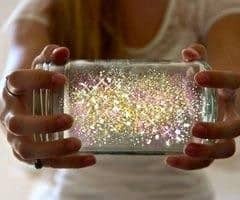 Most of us probably have jars that are unused or were just going to be thrown away. 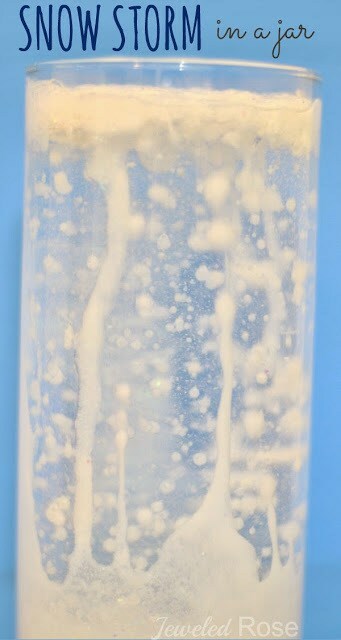 My kids love science experiments, and I love not having to clean up the mess! 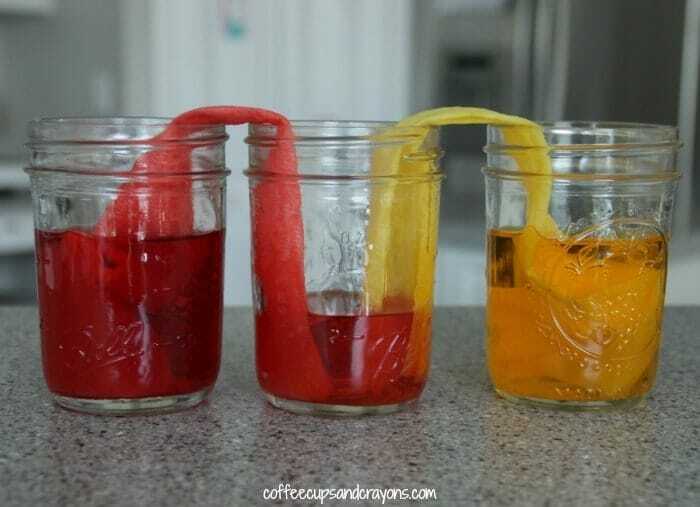 These learning activities in a jar are great for hands-on activities. Plus they give your kids a chance to learn science skills and practice testing and observation techniques. 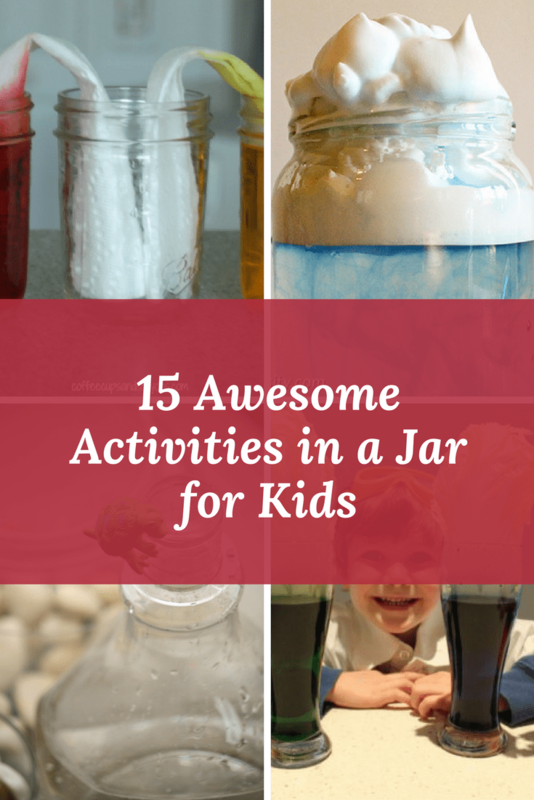 Check out these 15 awesome activities in a jar for your kids! 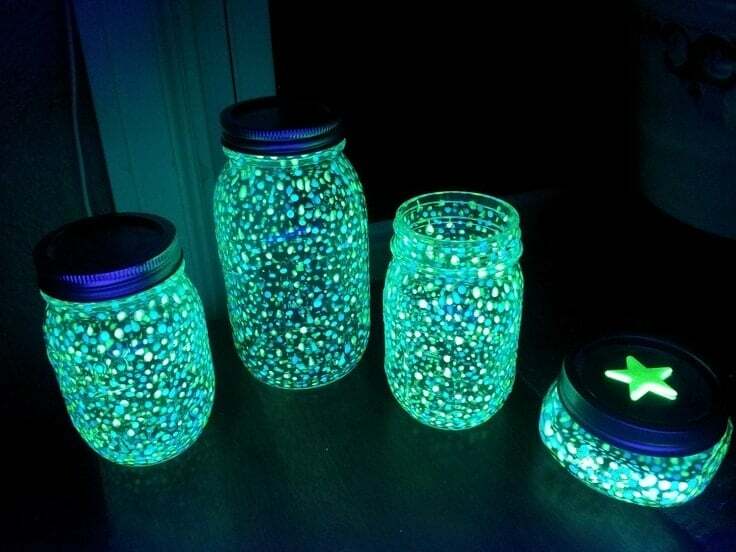 Use your mason jars to create some magic at home! Explore the universe while sitting at your kitchen table. 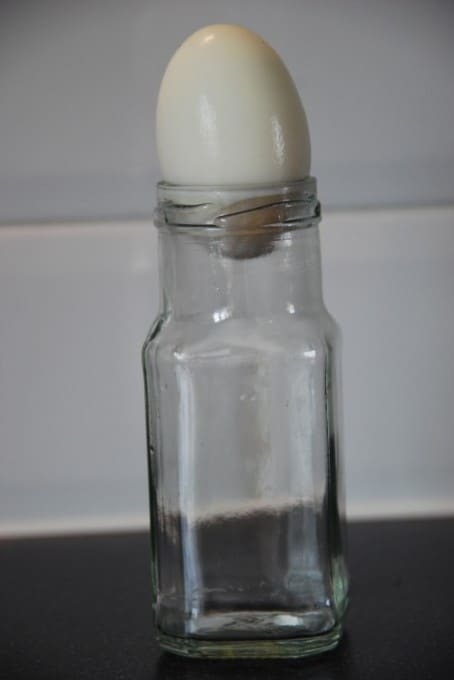 This is a super simple way to demonstrate how plants convert carbon dioxide into oxygen. This is a fun night time activity if you don’t have fireflies (aka lightning bugs) in your area. You don’t have to wait for winter to enjoy a snow day! This is as pretty as it is fun to create. 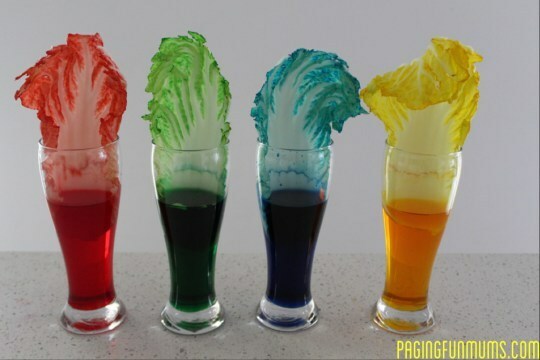 Another colorful activity that is fun to create and watch. 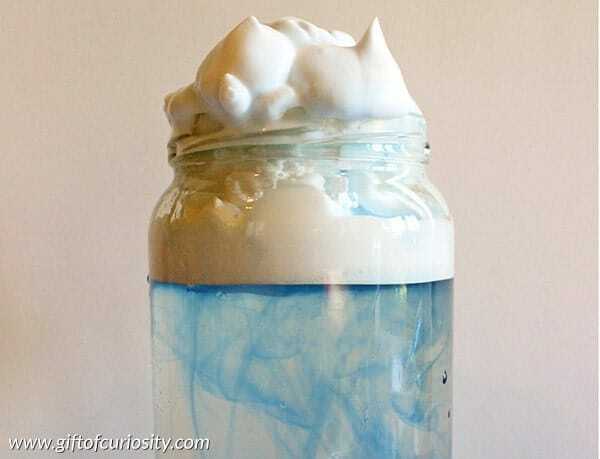 Learn about weather while playing with shaving cream. Another weather lesson with cool visual effects. 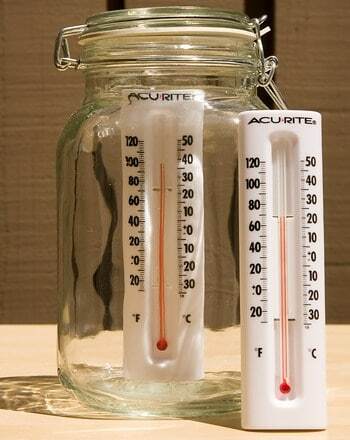 If your kids liked the first two weather jar activities, they’ll love this one. This is an easy and fun way to explain air pressure. 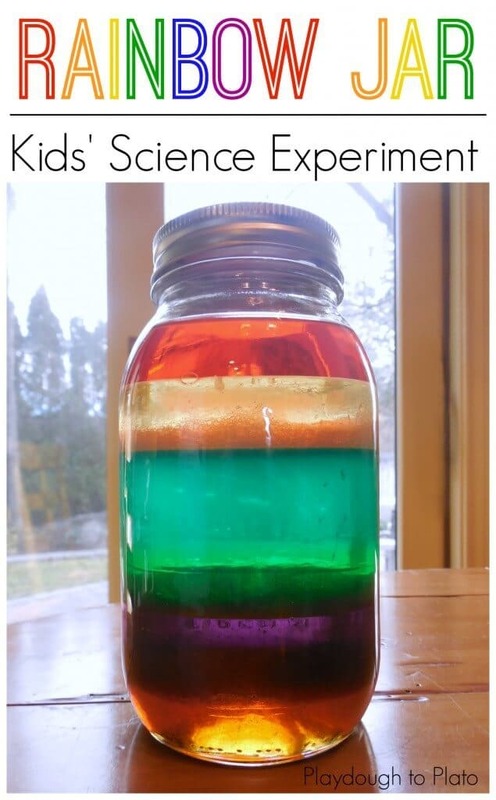 Another simple science lesson in a jar. You can use a variety of plants to display this process in a visually appealing way. 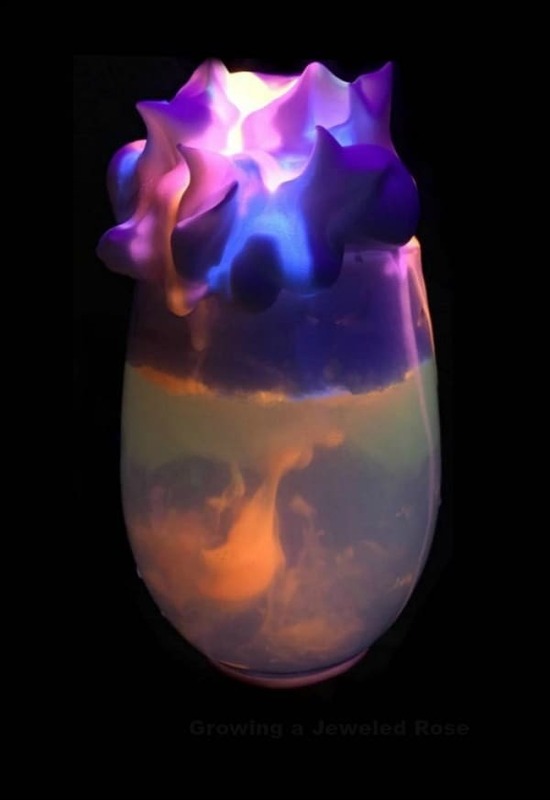 Kids love watching the colors walk from one jar to the next! 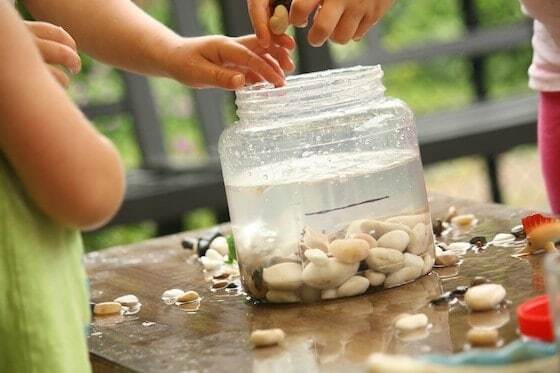 This is a great activity during the summer that will occupy the kids for awhile as they collect and add rocks to the jar. 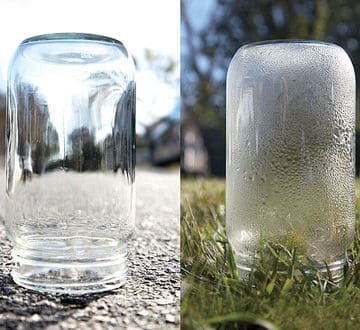 Do you want to get even more use out of your mason jars? In addition to the kid activities in a jar listed above, here are a few more ideas to put them to good use. 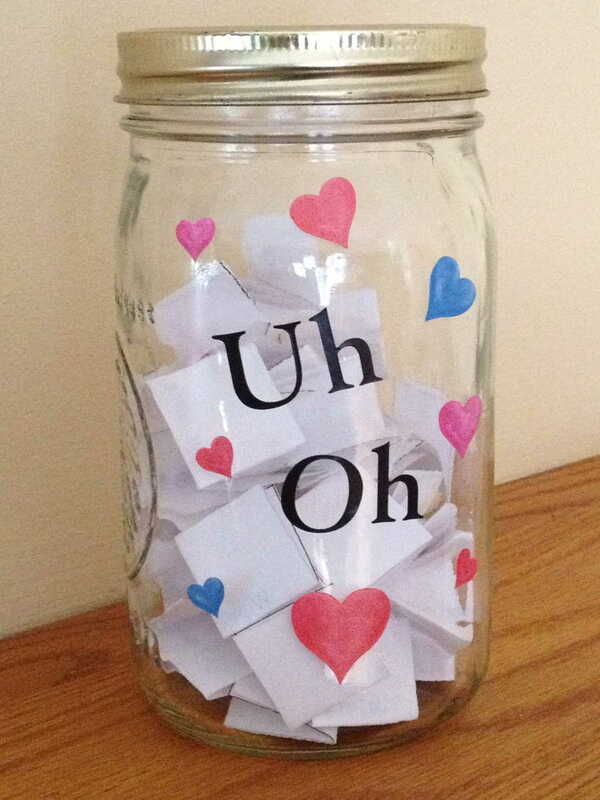 Turn one of your mason jars into a Consequence Jar (aka Uh Oh Jar). 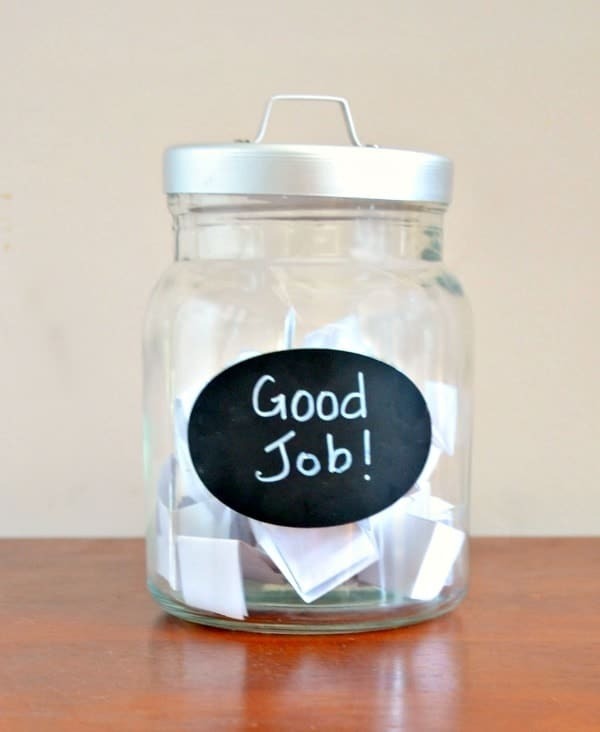 If you prefer positive reinforcement techniques, you can create a reward jar. One of my favorite ideas for mason jars, is the Boredom Buster jar. 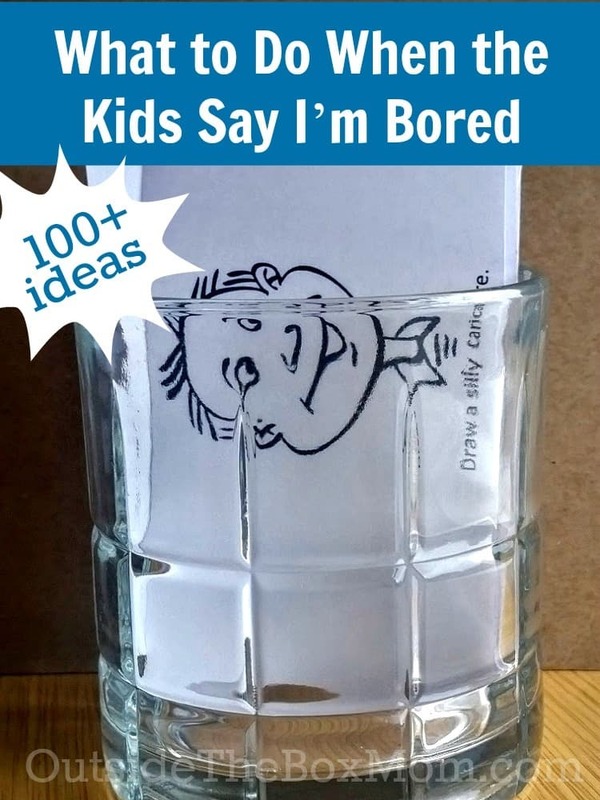 Whenever the kids say, “I’m Bored” just have them pull an idea out of the jar.